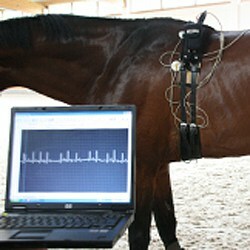 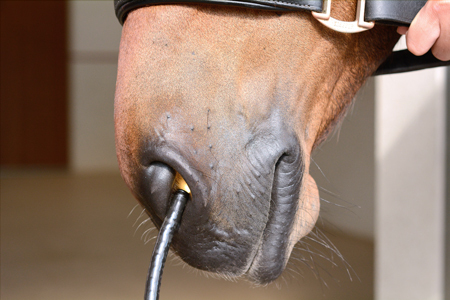 Within the medical attendance of sport horses the examination of the cardiovascular system plays an important role. 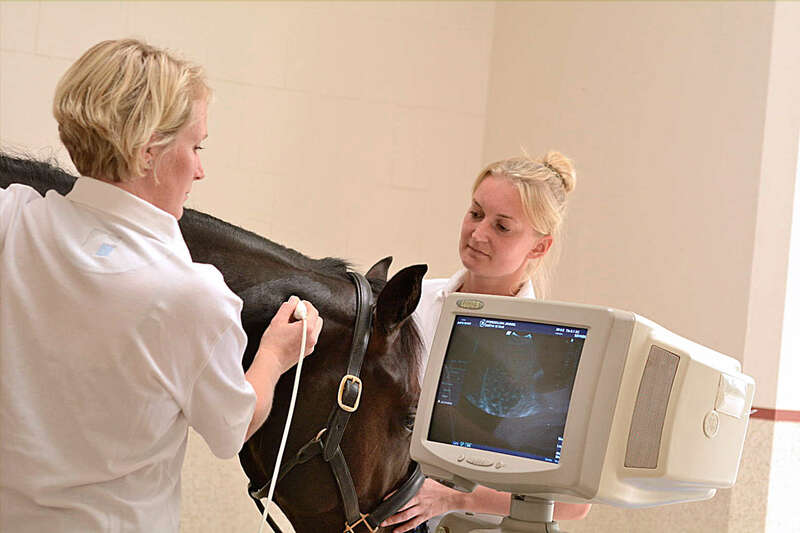 Beside the clinical examination diagnostic is based on laboratory test, ultrasonography and endoscopy. 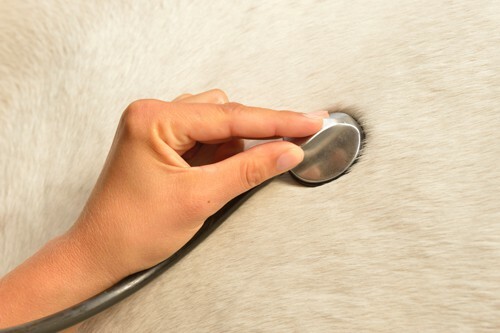 Further activities in internal medicine include foal intensive care medicine and metabolic dysfunctions in horses.